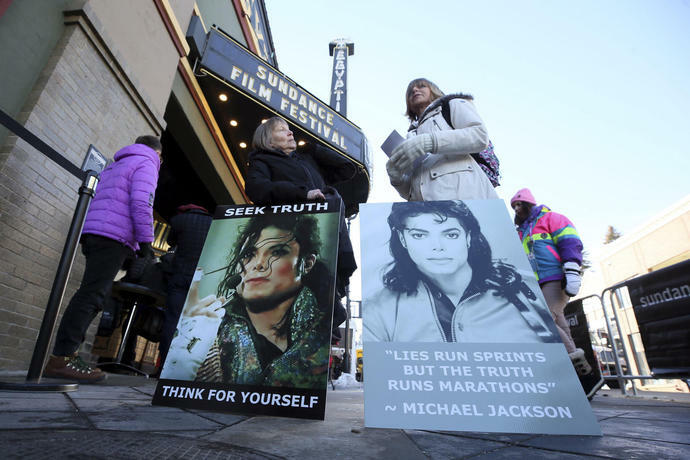 LOS ANGELES (AP) - Michael Jackson's family members said Monday that they are "furious" that two men who accuse him of sexually abusing them as boys have received renewed attention because of a new documentary about them. 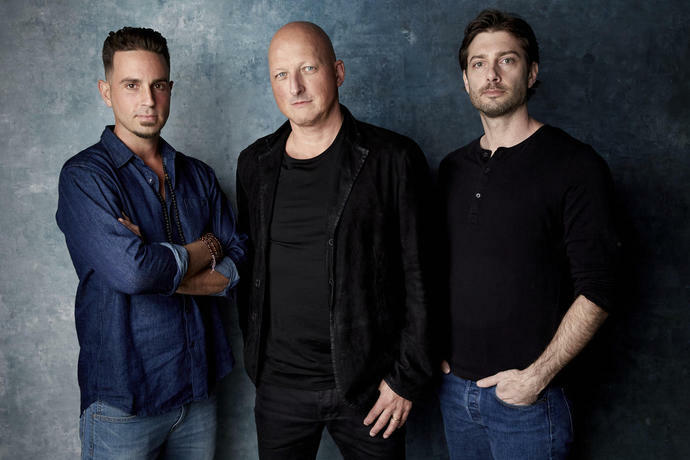 The family released a statement denouncing "Leaving Neverland," a documentary film featuring Jackson accusers Wade Robson and James Safechuck that premiered last week at the Sundance Film Festival and is set to air in the spring on HBO and the U.K.'s Channel 4. 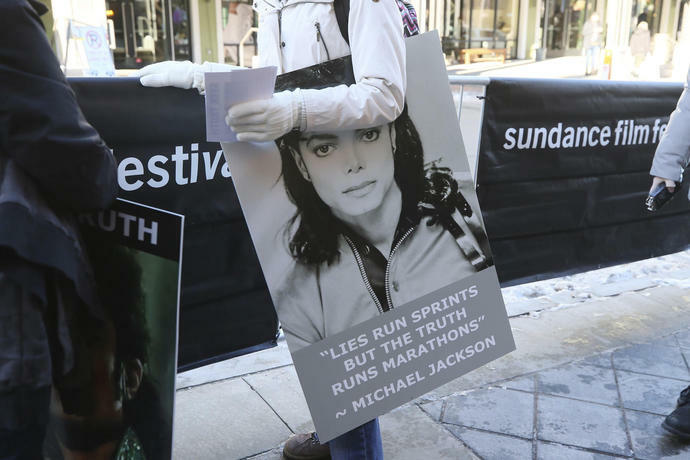 "Michael always turned the other cheek, and we have always turned the other cheek when people have gone after members of our family - that is the Jackson way," the statement said. 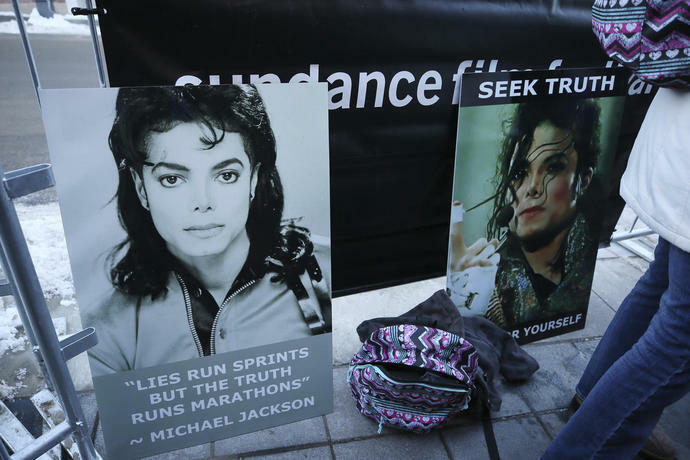 "But we can't just stand by while this public lynching goes on.... Michael is not here to defend himself, otherwise these allegations would not have been made." Robson testified at that trial, saying he had slept in Jackson's room many times, but that Jackson had never molested him. Safechuck made similar statements to investigators as a boy. Jackson died in 2009. 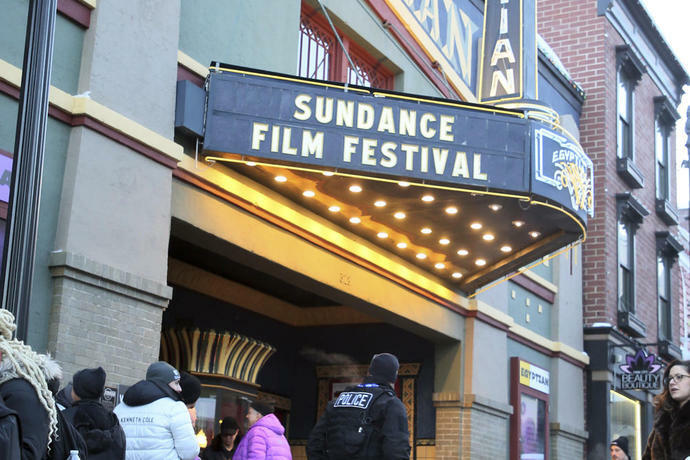 The film's director Dan Reed has said he has no doubts about the men's validity. 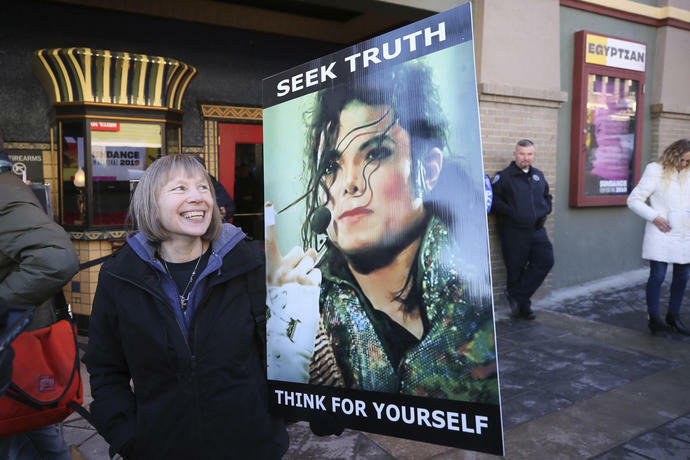 "We are proud of what Michael Jackson stands for," the statement said. COLOMBO, Sri Lanka (AP) - The dark wooden coffins, sitting side by side, attested to one family's unspeakable grief.